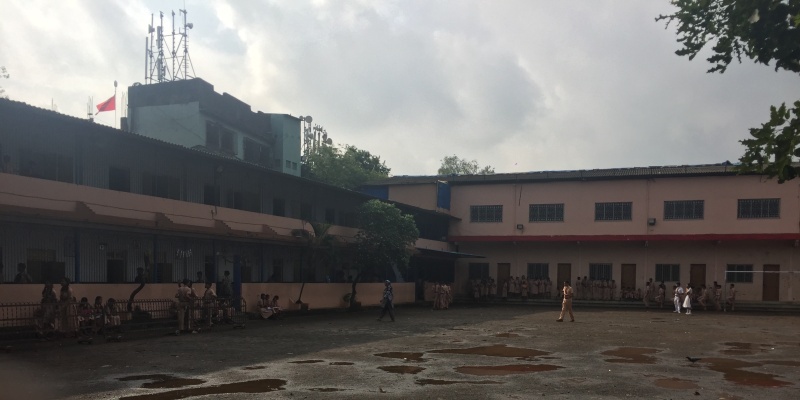 St. Anthony’s High School, Kherani Road, Sakinaka is a Christian Minority institution established and administered by St. Anthony’s Church in the Archdiocese of Bombay. The School aims primarily at the education of the Catholic community through the medium of English and the preservation of the Catholic faith and religious practices.The school is affiliated to the Archdiocesan Board of Education which is registered under the Societies Registration Act XXI of 1860. The school aims at providing an all-round education to its students by promoting various fields of interest such as games and sports, music and singing, elocution and dramatics, outings and excursion, M.C.C., social service and Value Education.